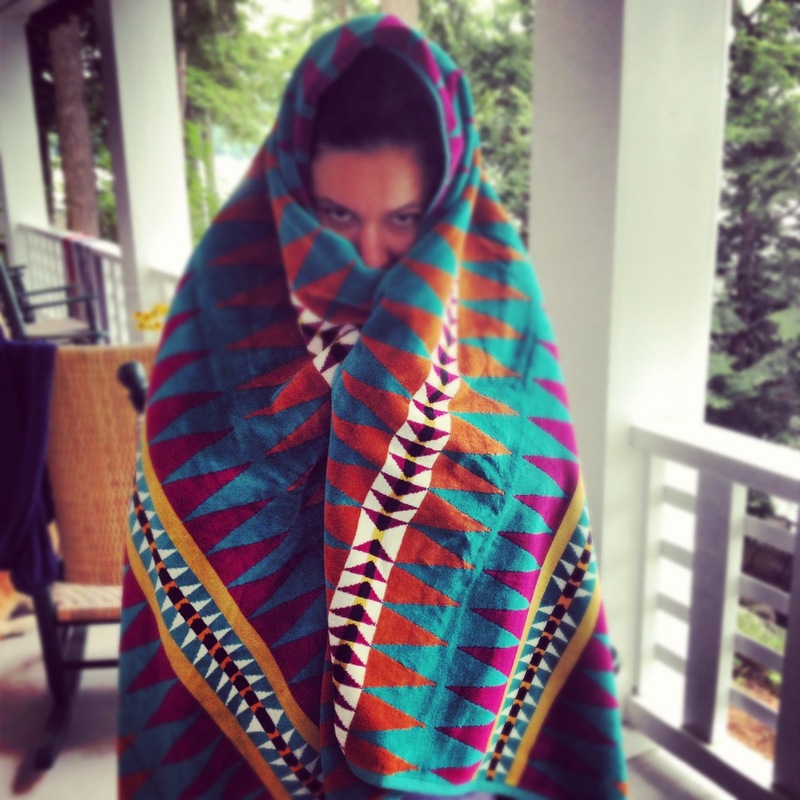 My mum gifted me this gorgeous Pendleton swimming towel this summer. Isn’t she a beaut? Completed Inishbofin Cowl, wet blocking on the porch. 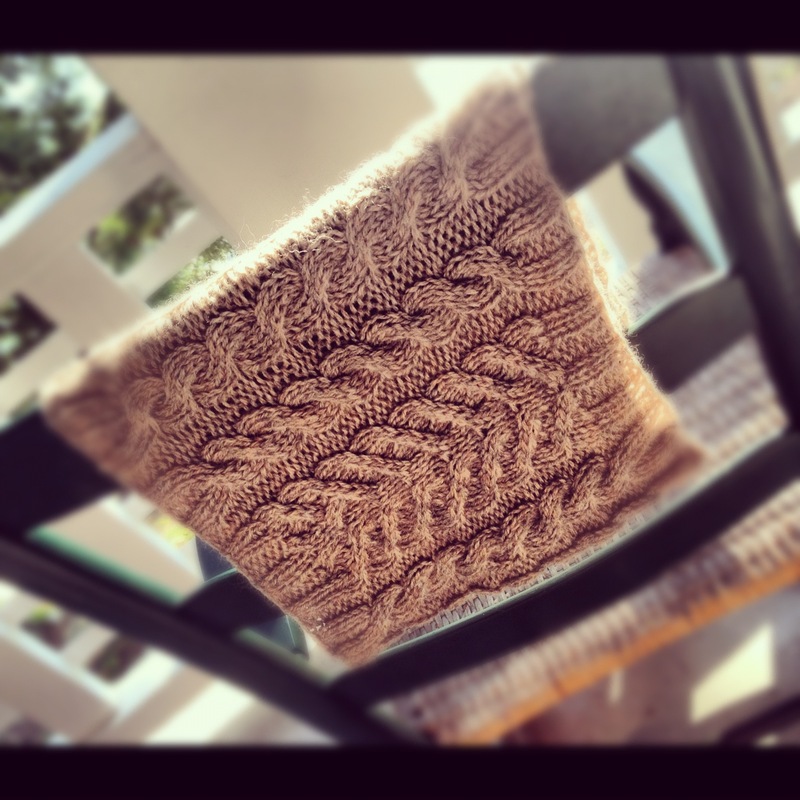 This was an easy cabled pattern and will look great in New England late fall. I used Cascade 220 in an oatmeal color for a classic look. More snaps when I’m actually wearing it. 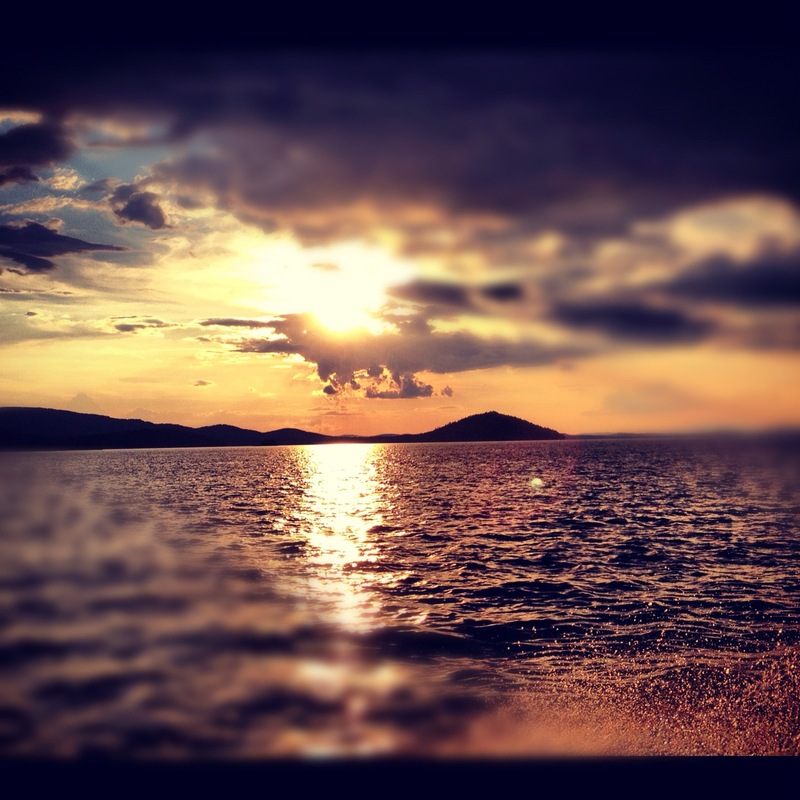 Sunset, Lake Winnipesaukee, night boating. 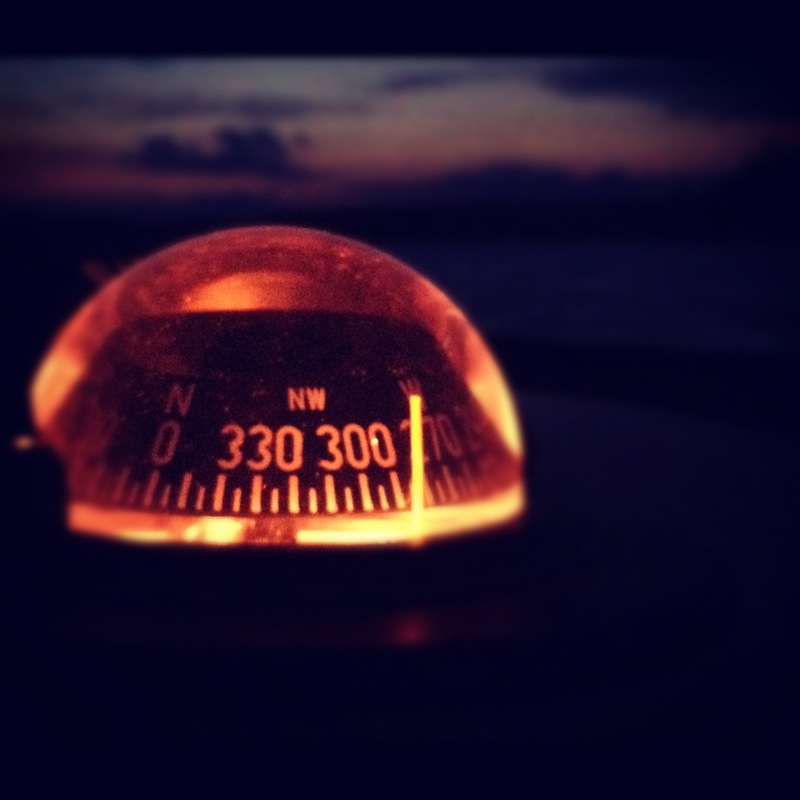 Compass, on boat, summer nights. 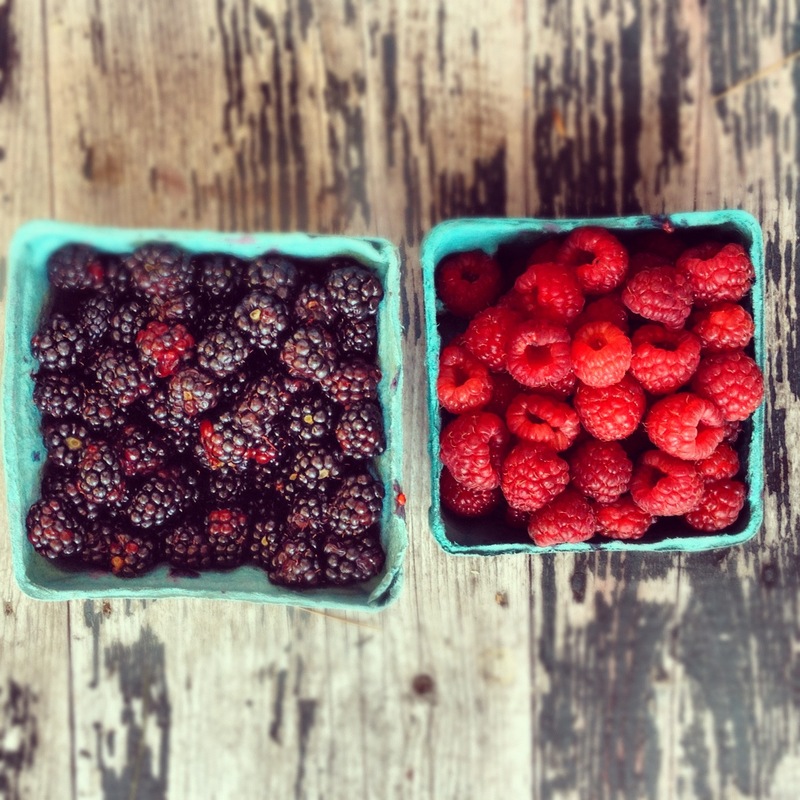 Blackberries and raspberries from our local farm. Nothing tastes like these, ever. 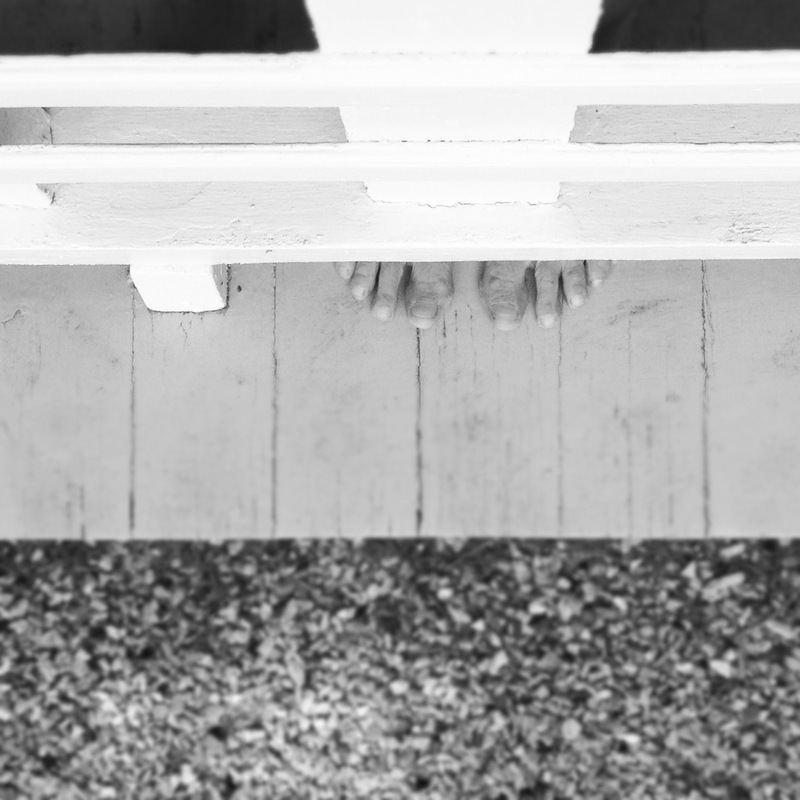 Bare feet, porch life, summer.